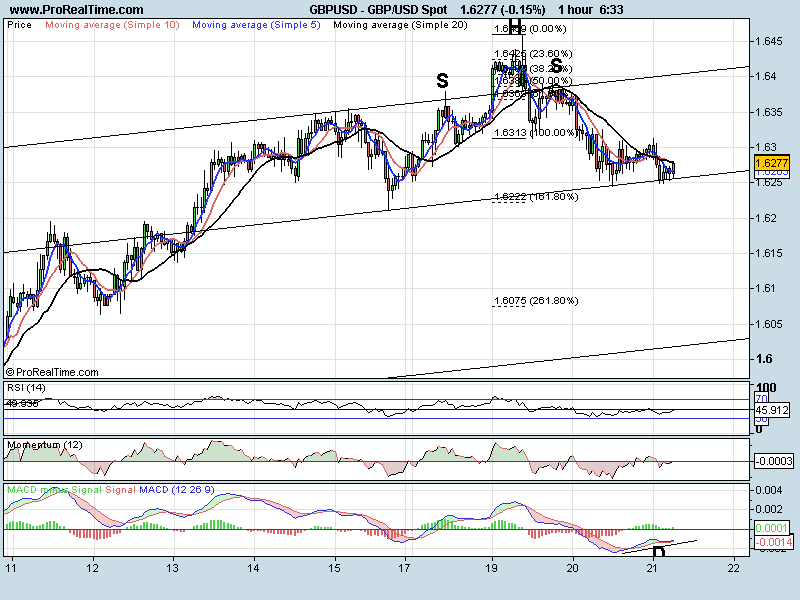 Still holding onto this upward channel at the moment (trend line at 1.6255). We have bounced off it overnight have some small divergence to buy on the MACD (D). If we can hold the trend line and break the previous high at 1.6313 it may open the way for a rally to the top of the channel at 1.6400. A break through 1.6245 would show this just as a corrective move sideways and we should open the way to the previous low at 1.6211 and possibly 1.6075. I am not saying this is how the pair is going to unfold but we do have a scenario here. 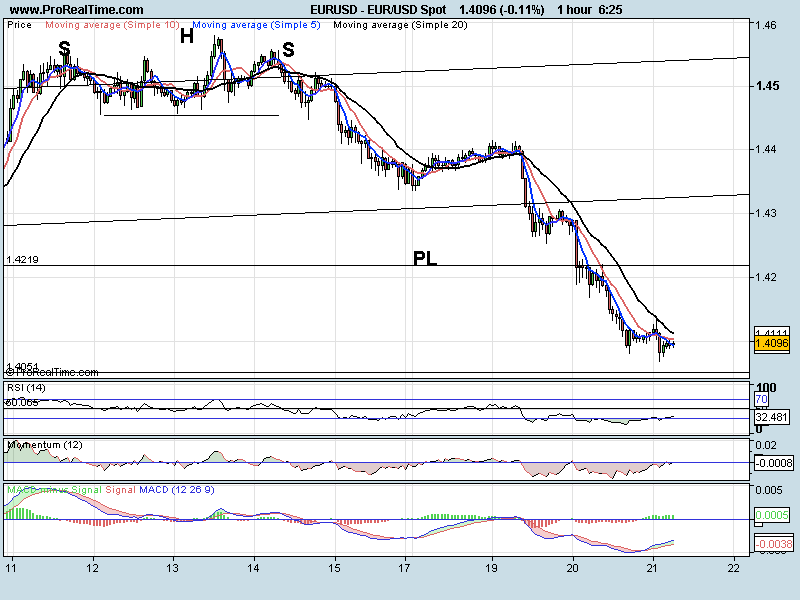 The move up has been impulsive and aggressive which is typical of wave 3 in Elliott Wave. 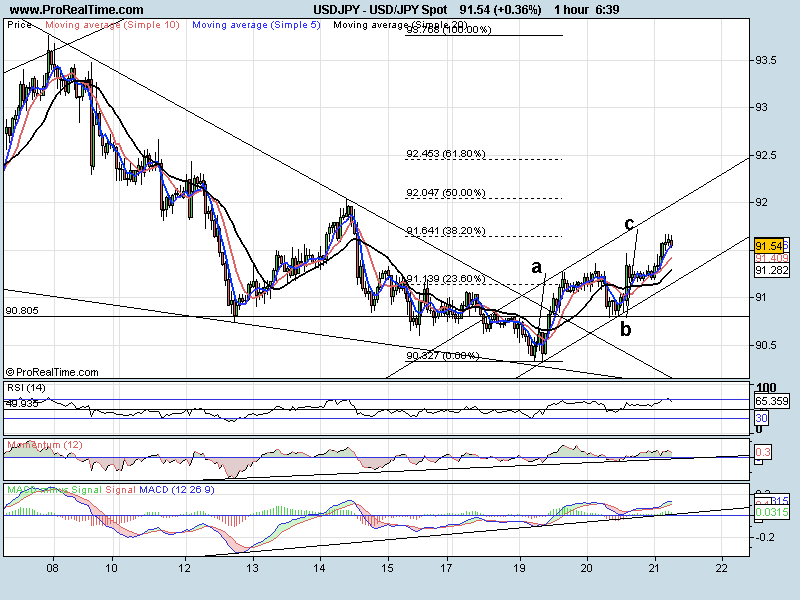 IF this is to be wave three then the large target would be 1.0876. 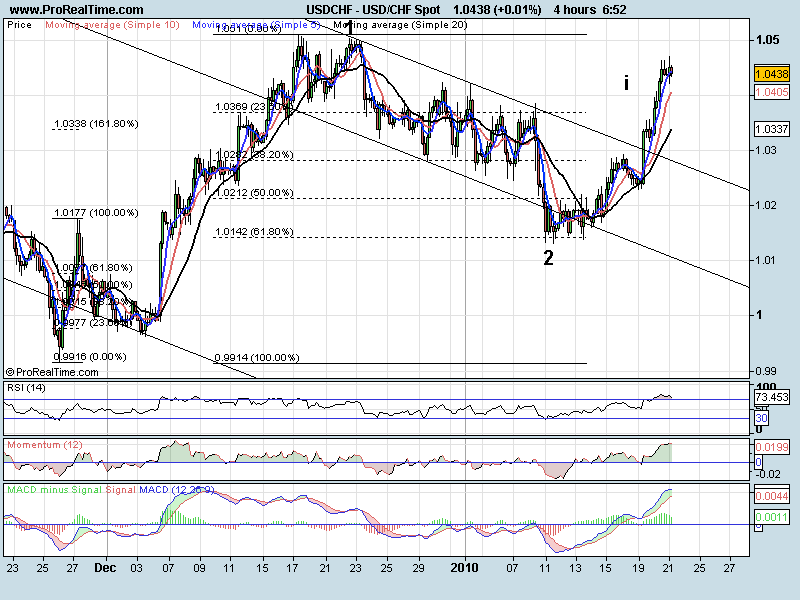 That would mean that wave i (of wave three 3) would target 1.0420 before a small pullback. We are at 1.0440. We are looking heavily overbought on all timeframes and are pulling lower on the 1 hr chart. If we pullback it should only be short before the next leg higher.